The Grace is available in any combination of brick, stone, vinyl, or hardi-plank exteriors. We will work with you to customize the colors and materials of your choice. 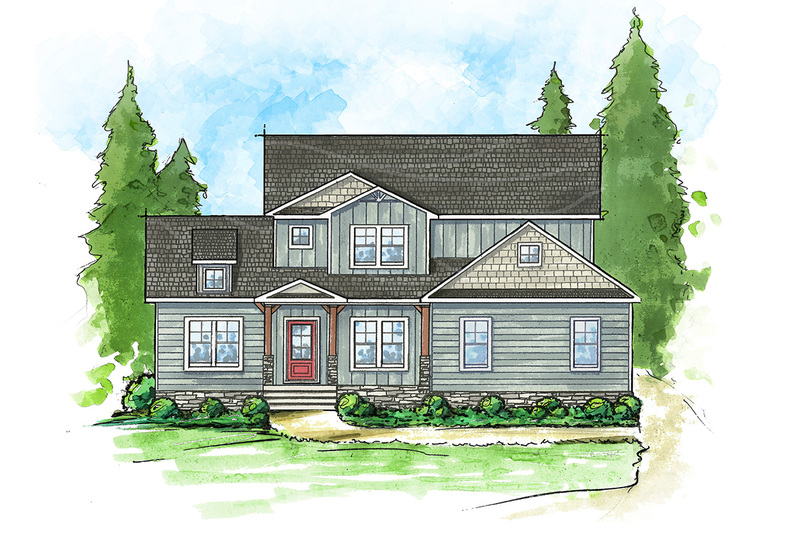 The Grace is a craftsman style home with an open floor plan. 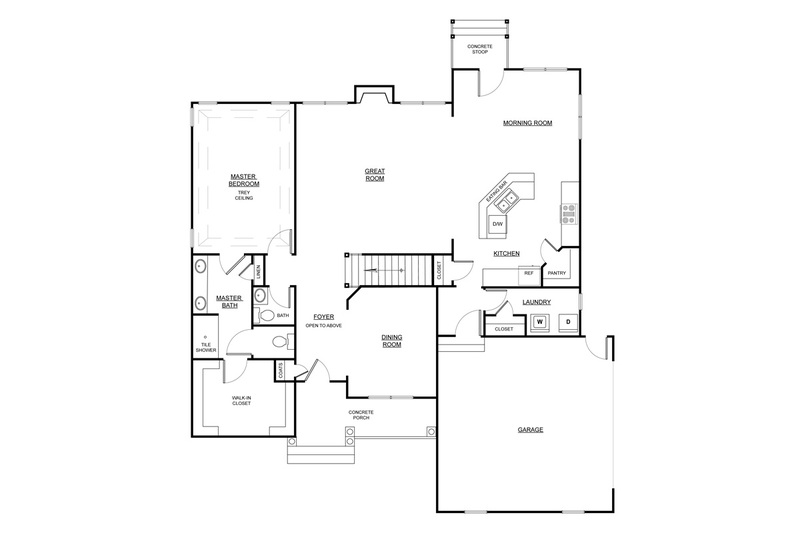 The spacious kitchen offers a walk-in pantry, working island with bar overhang, and morning room. 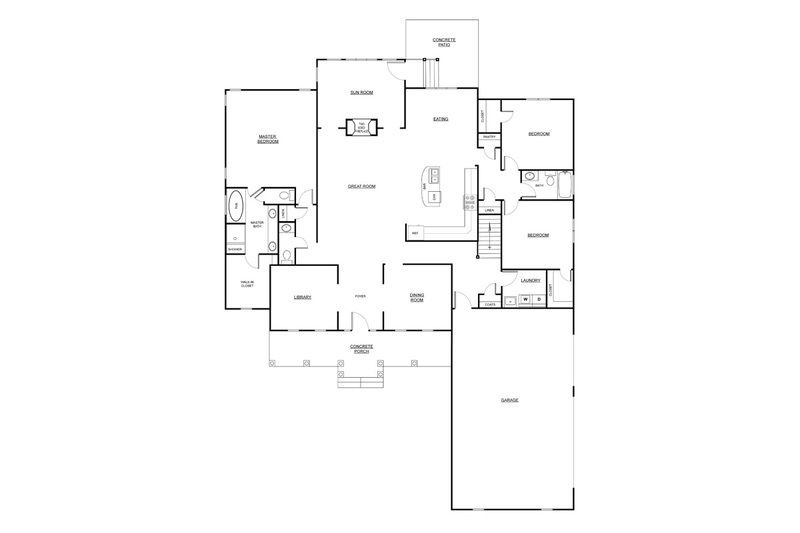 The first floor master suite includes a trey ceiling, walk-in closet, his and her vanities, and oversized shower. 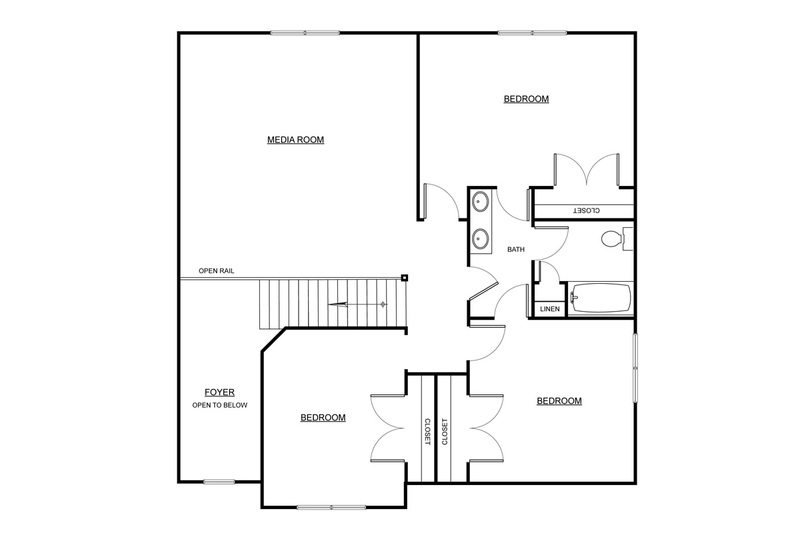 Featured on the second floor are three additional bedrooms, jack and jill bath, and media room. Luke Carson is easy to reachand will respond to you promptly.